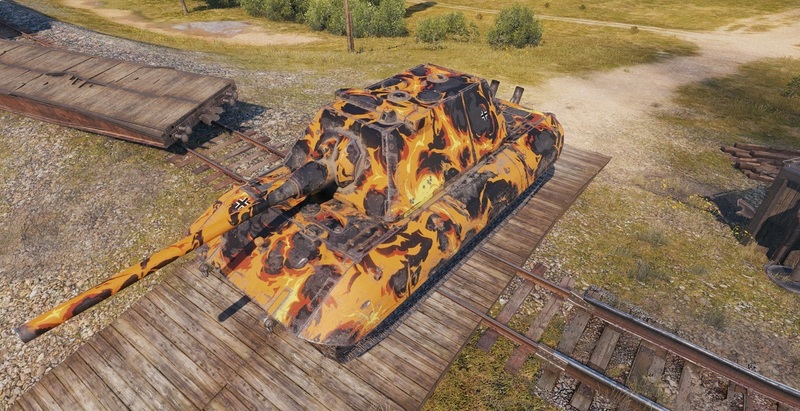 Your favourite tanks deserve the best look, right? That’s what we thought! 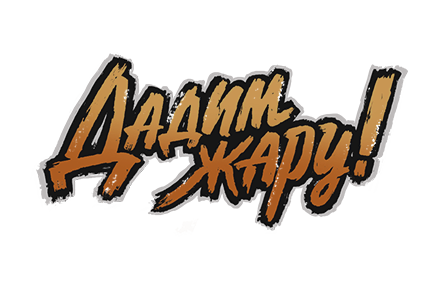 And like every year, our Wargaming Fest will come with another collection of customization items to put a fresh lick of paint on your beloved vehicle. In 2018, you’ll quite literally “bring the heat” with a new fiery style, complemented by a new emblem as well as fierce inscriptions. Have a look at them with the gallery below, and don’t forget to check the content of our new bundles! No 5x missions. No thanks. 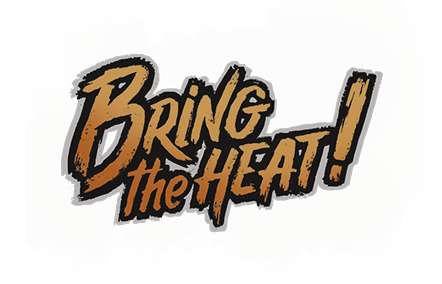 The “Bring the Heat” inscriptions are white and not of the color shown here. False advertising by Piromanrs.